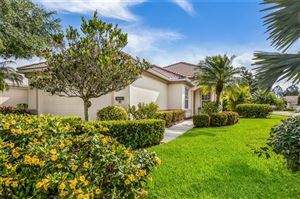 Whether you are a newlywed couple, a family or a first time buyer, Tara in Bradenton Florida is a great spot to start your home search. With a mix of housing options, you can choose between condos, villas or single family homes. The 2 to 3 bedroom condominiums are available for less than $200k and can run as low as $75k. Single family homes range from $150 – $450k with 2 to 4 bedrooms and come with a variety of layouts. The Homes for Sale in Tara feature innovative designs and open spaces. Properties range in size from 1,500 to 3,000 sq. ft. so we are confident we can find you a place with the amount of space you want and need. The schools for this area are Tara Elementary, Braden River Middle, Braden River High and they are all highly rated schools. 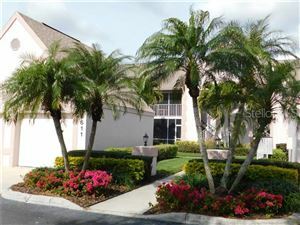 The community is built near a Country Club and Golf Course. There are 2 different types of memberships which is based on the location of the home. The Golf Membership includes access to all the golf amenities including the course, cart rental, halfway house and practice facilities. The Social Membership allows you access to the golf course with normal guest fees during the off-season (based on availability). The builders for this community: Lee Wetherington Homes and Arthur Rutenberg Homes, have nearly 100 years experience combined. This is assurance that whichever property you choose will be top quality. 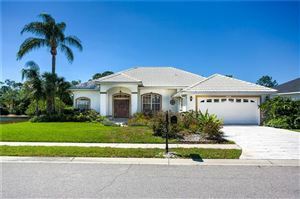 When you’re ready to preview the Bradenton Homes or Condos for Sale in Tara please feel free to contact me. 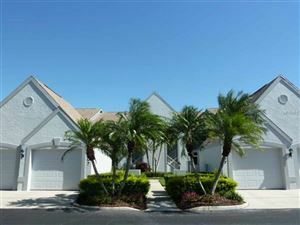 See all Tara - Bradenton Florida Homes for Sale. 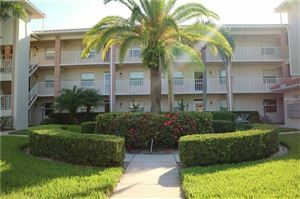 See all Tara Condos for Sale in Bradenton FL.